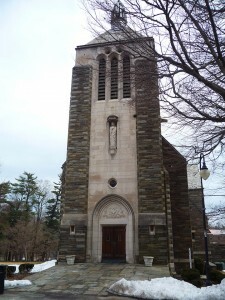 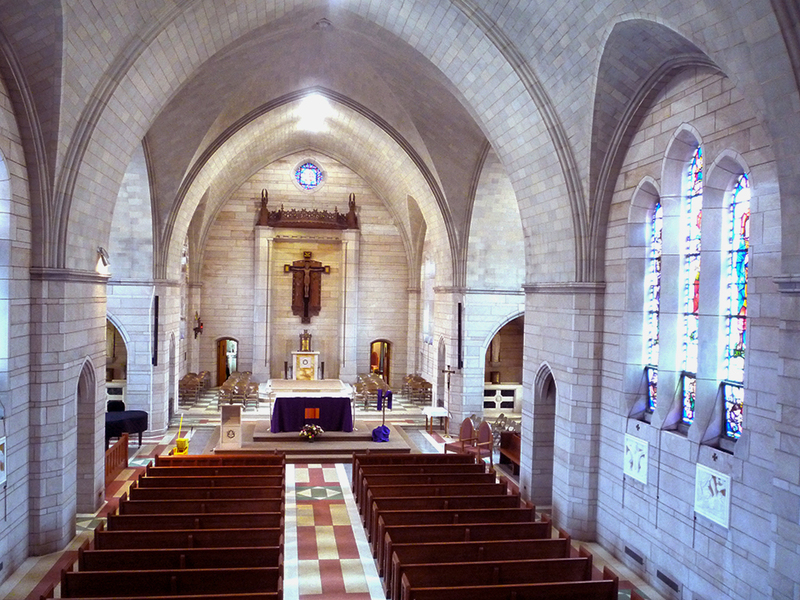 To view pictures of the chapel, please click here. 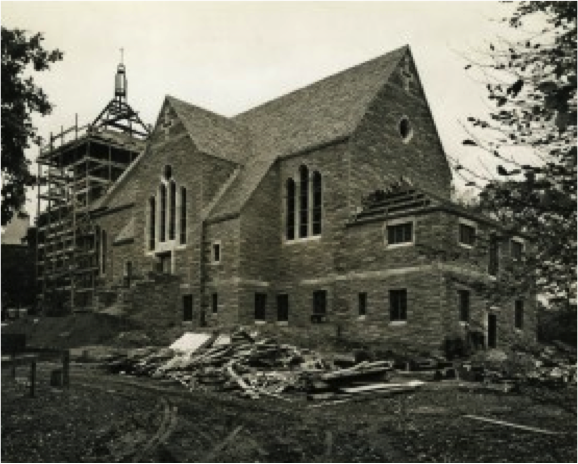 To view pictures of the chapel’s construction, please click here. 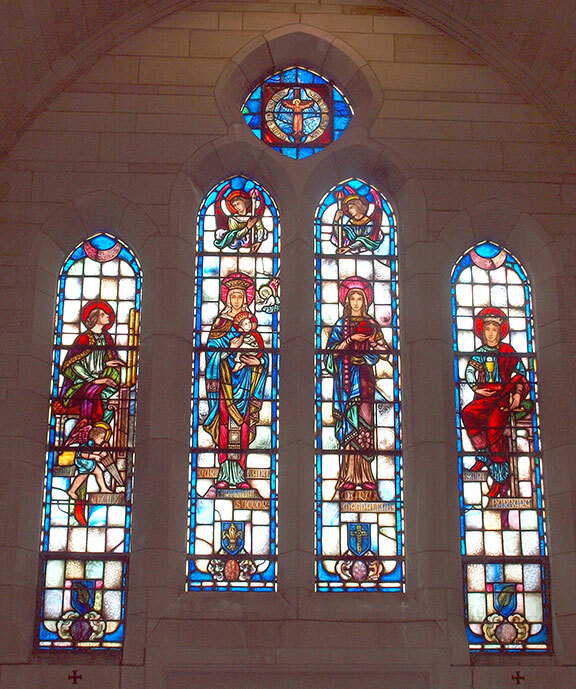 To view pictures of the stained glass windows, please click here. To view pictures of the chapel’s ceremonies and events, please click here.